Click/tap here to find the best Canada professional organizer for your needs! Welcome to Savvy Home Organizing Solutions, providing Home Organizing and Concierge Services throughout the GTA and Toronto. My name is Meni Morra and I am passionate about organization! 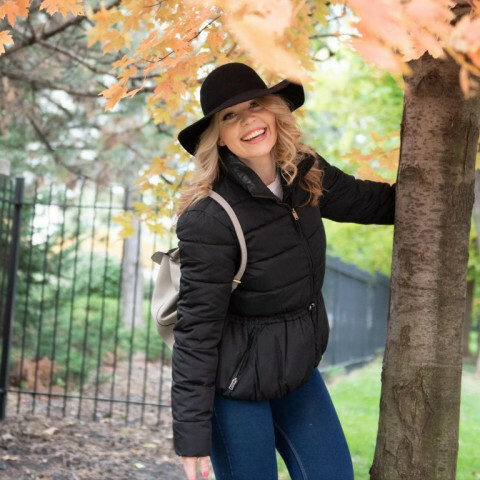 After a successful career in the corporate world then becoming a stay at home mom and managing my household, I decided to turn what I love to do into a business. 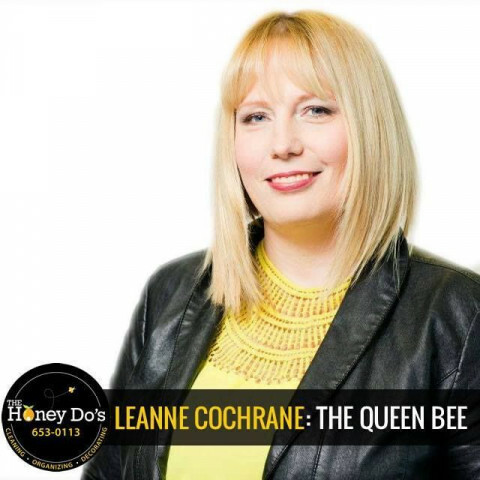 With my energetic and understanding approach I work closely with you and believe that together we can turn your vision for your home and life into a reality. I take great pride in my work and use my strict attention to detail, invaluable skills and experience to create organized stress free spaces. Why choose Savvy Home Organizing Solutions? I have helped others turn their cluttered homes and chaotic lives into reclaimed space and free personal time. I am confident that you will benefit and be satisfied with my exceptional work ethic, integrity and professionalism. I genuinely care about people and take great satisfaction in helping others live their best organized life. 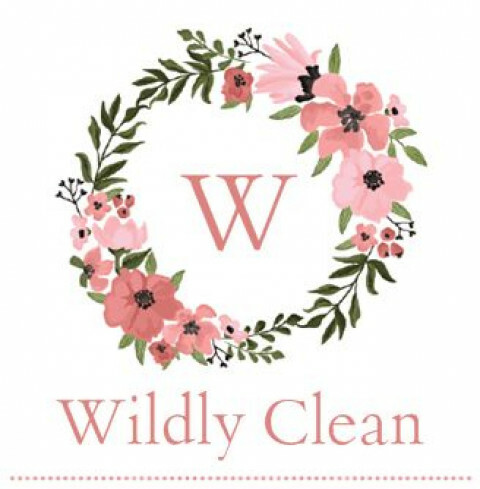 If the thought of tackling cluttered space(s) in your home seems daunting, don’t worry I am here to work with you or if you prefer do it myself. Here is how it works. The first step would be a no pressure talk over the phone or via email to get a sense of what you need. From there we can schedule a free, no obligation, in home consultation. At this one hour assessment I can look at your space(s), discuss your needs and decide on the best course of action to achieve your goals for your space(s). •	Kitchen, laundry, bathroom, bedroom, closet, living/dining room, office, mudroom, playroom, basement, storage room, garage. Once the decluttering and organizing is complete I can manage the junk/trash removal and charitable donations. •	Moves & Renovations: Help to prepare for a move and or renovations. I will declutter, pack/unpack and organize your new space. •	Downsizing: Whether you just want to simplify your life by moving into a smaller space or assist loved ones transitioning to senior living. •	Separation: When any relationship breaks down it can be an awkward situation. I can be there to assist with the management of divided assets. belongings. I will respectfully manage this for you. In the past when you heard the term Concierge the first thing that came to mind was a luxury hotel or condo. Their role is to assist people in areas of lifestyle and personal management which seemed out of reach to most of us. In today’s modern world, more and more overwhelmed people are outsourcing almost any aspect of their life in order to restore balance and a sense of calm to their overloaded life. I understand the stresses that a household, family and career presents to busy people and can assist you as a Lifestyle Manager. •	Travel Planning: Internet research, booking, planning itineraries, arranging transportation. air conditioner. This way you can enjoy the comforts of home immediately upon your return. appointment. Why take the day off when I can do the waiting for you. enjoy being a guest at your own party. The range of my services are endless so put my expertise to the test! Please check out my website www.savvyhomeorganizingsolutions.ca for more information. Are you ready to heal your home? 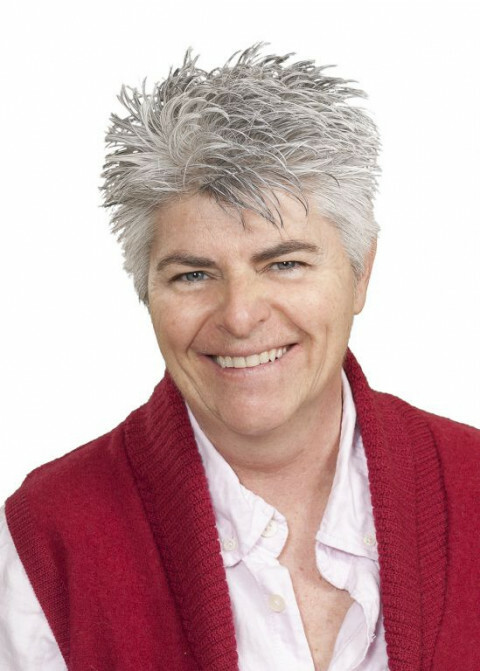 Let Collette be your experienced Trained Professional Organizer and your Personal Declutter Coach. Whether you are decluttering, downsizing, adjusting to mobility changes, or digitally saving photos and keepsakes Organizing by Oz can be there to help you. 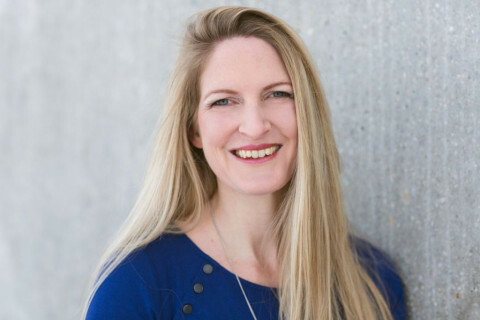 Collette knows first-hand the emotional roller coaster any transition and change of space can have and has created a step-by-step system that is gentle yet effective in helping people reach their goals. Let her put her organizing powers to work for you. Decluttering + Organizing + Move Management. Whether your project is big or small, we'll tackle your overwhelming clutter piles, events, and schedules with confidential and judgement-free support. We help you organize and create soulful, harmonious spaces that reflect who you really are and how you want to live. Imagine yourself living in a space that contains only things that spark joy. Isn't this the lifestyle you dream of? 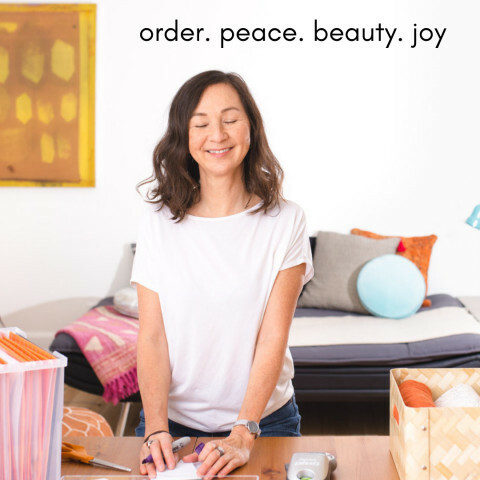 KonMari™ sessions, video coaching, virtual organizing, 'Boot camp'-style Intensives, custom maintenance packages & refreshes :) Customized to your needs and priorities: we can do it with you, help you do it yourself (DIY), or do it for you when you are at work! We partner with professionals, families and people going through life transitions. Initial phone call + one-hour consult at your space: free! Please contact us directly via our website or text. Note: We're usually booking 2 weeks - 1 month in advance. Living Organized is a full-service Professional Organizing & Senior Move Management company servicing Barrie, Innisfil, Oro-Medonte, Newmarket and surrounding areas. Living Organized provides one-stop coordination for all your home and office needs. Whether it's a system, preparing a home for sale, moving or merging households, Living Organized has the solutions and the contacts to get the job done and get it done well. = Hands-on help in your home to eliminate clutter and make room to breathe. 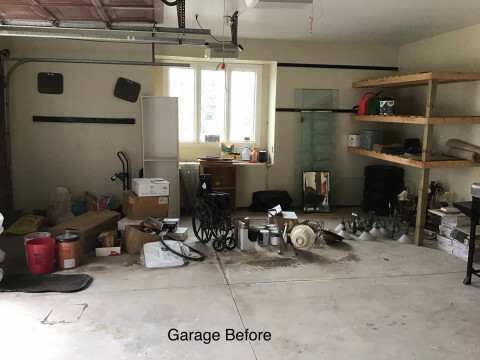 = Hands-on help to declutter and depersonalize your home to sell faster, pack and label boxes as well as unpack and set up an organized new home. Our work style is efficient, friendly and non-judgemental. On our website you can find a more detailed description of our services and our package prices. Contact us today and schedule your complimentary, no obligation in-home consultation. Using the Clutterbug Organizational style type testing, I help determine your individual organizing style. Working with you, we declutter anything you no longer want, use or need, and create systems that work for the rest of the items you keep. Does the clutter in your home give you an overwhelming feeling of unease? Hi I'm Chanel owner of Interior Inspirations etc...It's my pleasure to help you design personalized systems that are not only functional but match your lifestyle and decor. Women who choose to work with me are investing in their personal growth and in their self care. Living an organized life will inspire you to be your best self and live your best life and allow you do what you love with the people you love; In a home you can finally call your sanctuary. 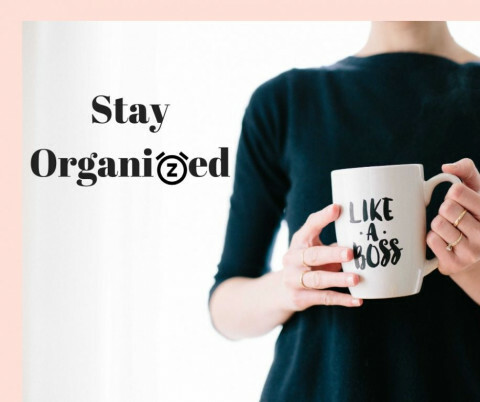 We'll help you declutter, sort out everything, change any challenging habits so that in the future everything is tidy and organize. We also offer the service of managing a stress-free relocation or a succession, this way you don't have to worry about anything and everything will be taking care of the way you always dreamed of. We identify and optimize your environment to make it clearer in your home or office, in order to offer peace of mind and to give you time to enjoy your precious moments with family and friends. Let us HARMONISE your space and stop looking for everything! Laissez-nous HARMONISER votre espace et arretez de tout chercher! Feeling overwhelmed when thinking about what to do with your boxes of printed photos or thousands of digital photos? Are you wondering "how do I organize my photos?" A photo organizer can help. We would love to show you how. All of our lives we've been organizing our OWN memories, now we're going to do it for YOU. Printed and Digital Photo Organization, Photo Scanning, Custom Photo Books, Photo Restoration, Media Conversion, Remote Organizing, Slideshow Video Production, Business Slideshow Video Production, Business Photo Sharing Solutions, Backup Solutions. Keeping the momentum of your memories flowing from camera to customized albums and gifts. 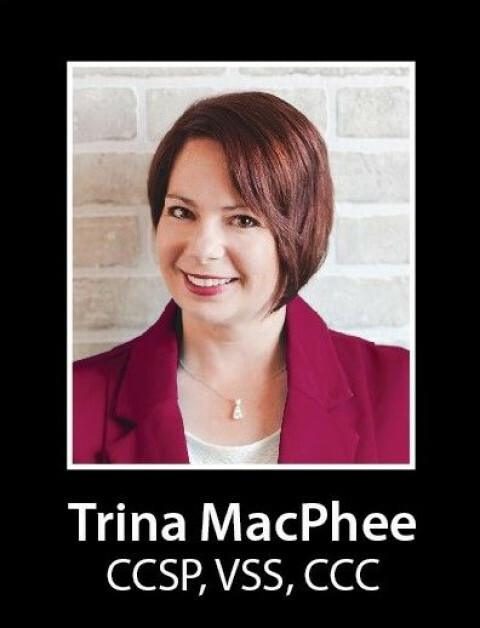 Trina MacPhee - MacPhee Interiors Inc.
MacPhee Interiors Inc. provides professional organizing, home staging and design services. MacPhee Interiors works with you to organize each room in your home. We will set up a customized system that’s relevant to your life through decluttering, space planning, efficient storage and organizing solutions. MacPhee Interiors can also work with you collaboratively to increase your productivity and organize your office. We help you with workspace decluttering and organization, paper and filing organization and time management. MacPhee Interiors provides both occupied and vacant staging consultations and customized staging packages. The Prep to Sell Staging Consultation will get your home looking it’s very best, inside and out, so that you receive the highest sales price possible, maximizing the return on your investment. 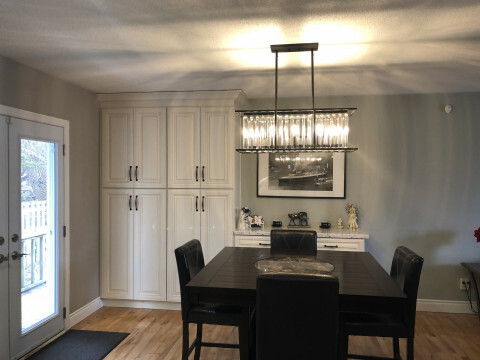 Following the consultation, a customized staging package will be used to highlight your homes best features, making it the most desirable on the block, so that it sells quickly and for the highest price possible. MacPhee Interiors can provide you with a color consultation for dwelling or selling. A color consultation will help you choose a color scheme for one, two or all the rooms in your home that compliments your homes fixed elements, furnishings and favorite inspiration pieces. 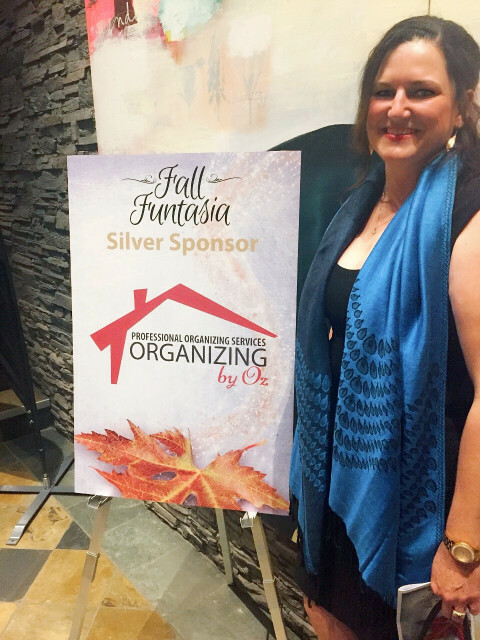 Trina received the Trained Professional Organizer Certificate from Professional Organizers in Canada in 2016. Trina is the POC Edmonton Chapter Executive Secretary. 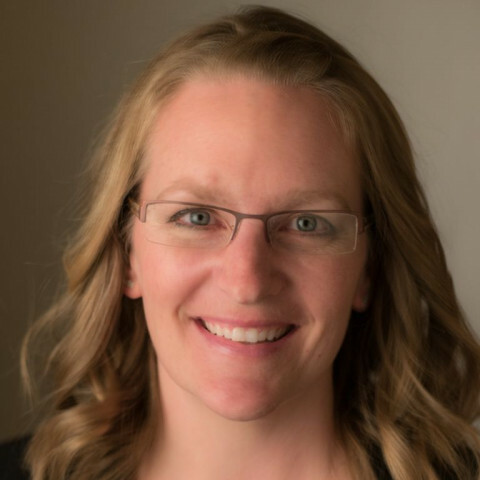 Trina received the Certified Canadian Staging Professional designation from Certified Staging Professionals in 2016 and her Vacant Staging Specialist and Certified Color Consultant designations in 2017. 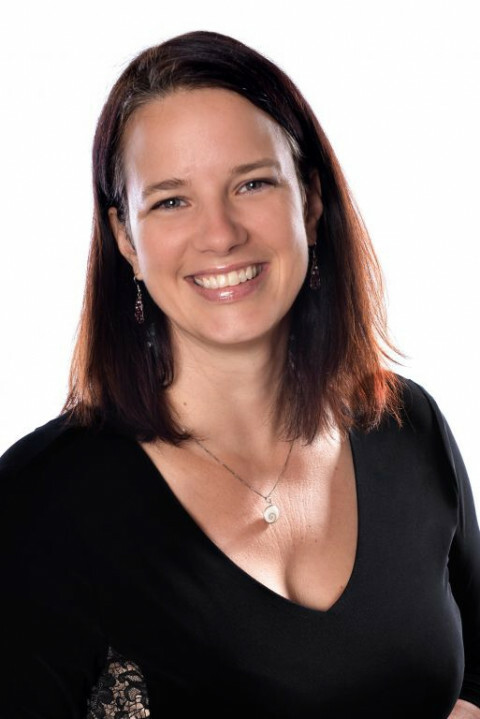 Trina received her Certified Home Stager and Redesigner designation for Home Staging Resources in 2018. Trina received the Certified Professional Coach designation from Fowler International Academy of Professional Coaching in 2016. 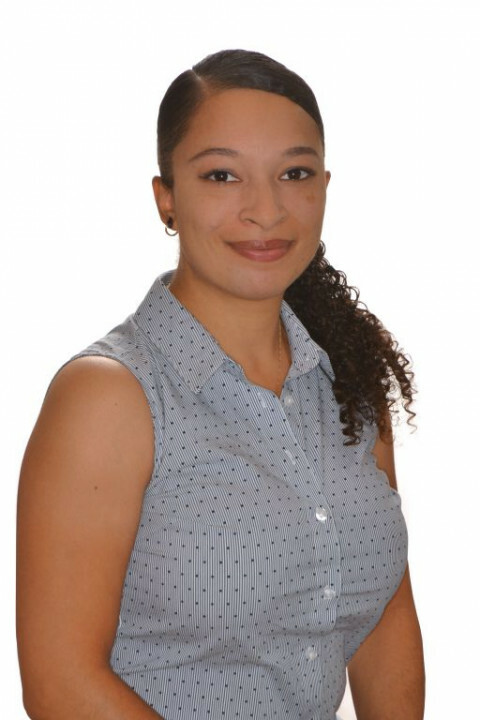 Trina is a licenced REALTOR® in the Province of Alberta and is registered with eXp Realty. Trina has the Accredited Buyer's Representative (ABR®) designation so she knows what buyers are looking for and what sells a home. My name is Nicola and I custom organize amazing homes, offices and closets for clientele. I consider every detail down to how you dress in the mornings to the ergonomic flow of the closet. You have your dream closet - now it's time to have it organized like a dream. I also organize the rest of the home and office! Get in touch I would love to work with you!